There is no denying the fact that the Honda Activa is the best selling scooter in India and it rules the sales chart almost every month. 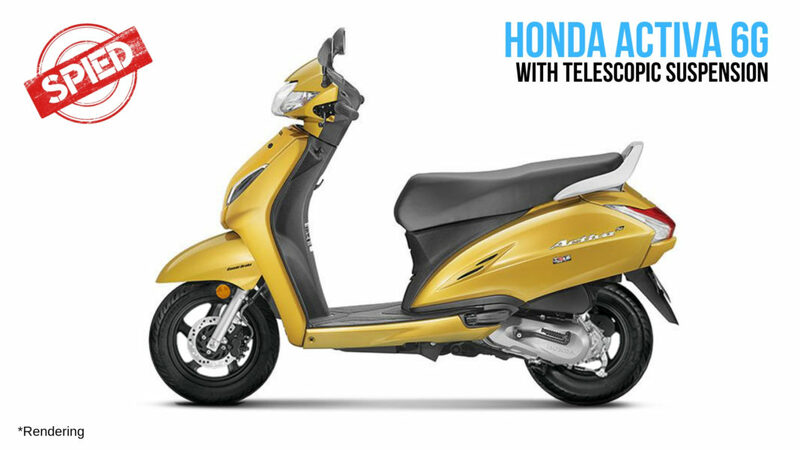 To keep things fresh and drive the sales momentum at a steady pace Honda has also been updating the model every year. Recently a camouflaged Honda scooter was caught during the homologation process in Pune. 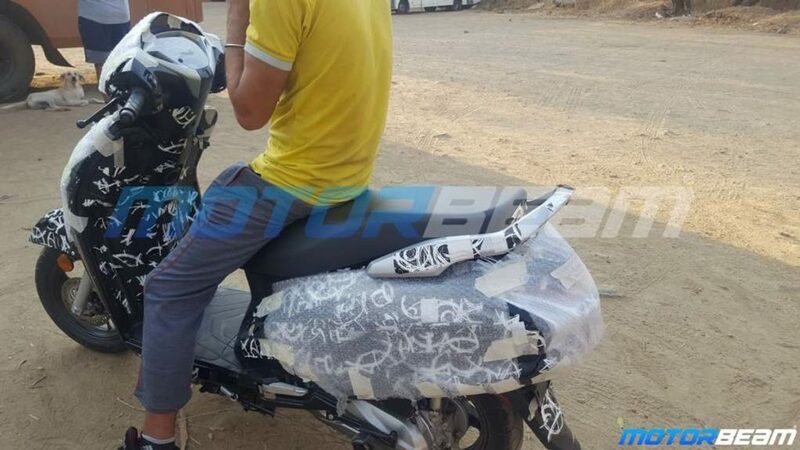 This gave everyone an idea that Honda has started testing the 2019 Activa already. Honda has not made any major changes to the overall silhouette of the scooter. However, the headlamp cluster has been revised and it features a redesigned LED DRLs. 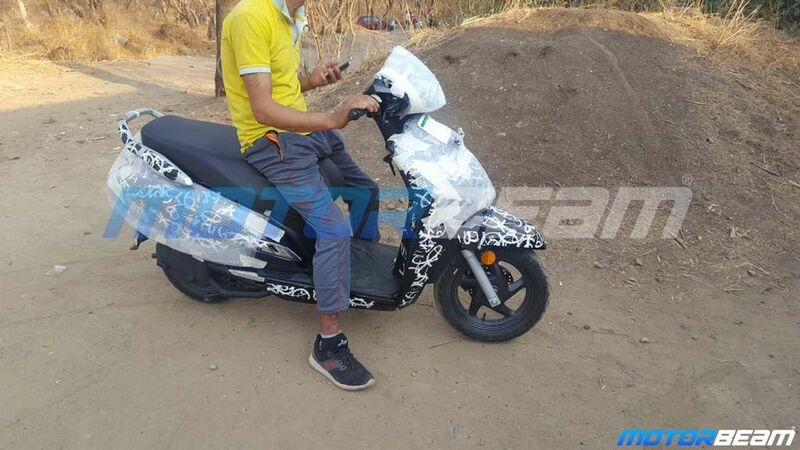 The updated scooter will also get the AHO feature as well that can also be found on the current Activa scooter. The Activa 6G was spotted with an updated instrument console. The digital plus analogue instrument cluster features new blue graphics. The digital screen below the analogue speedometer unit will provide some vital information like a fuel gauge and trip meter and perhaps also a digital clock. 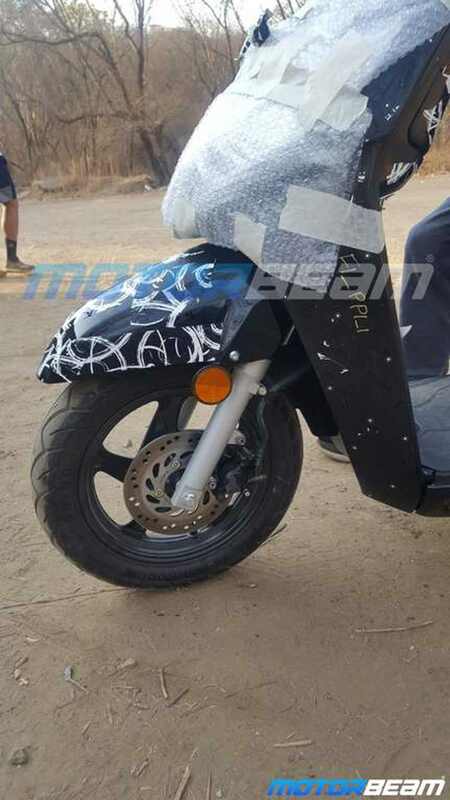 Expect the upcoming scooter to also feature a redesigned seat which will offer more support to the rider as well as the pillion. Besides the new seat, the rear profile of the scooter hasn’t received any major change though. The rear grab rail and the taillamps will most likely be carried forward from the Activa 5G though. One of the major mechanical change that the 2019 Activa 6G will receive comes in the form of new telescopic forks at the front. The addition of the new suspension setup will definitely also help in improving the overall ride quality of the scooter. Honda will now offer a disc brake at the front with the top spec model which will definitely help improve the overall braking performance of the scooter.